Esports, and other games : IESF Group Draws to be streamed. IESF's 10th World Championships shall be hosted by CTeSA - Kaohsuing City. 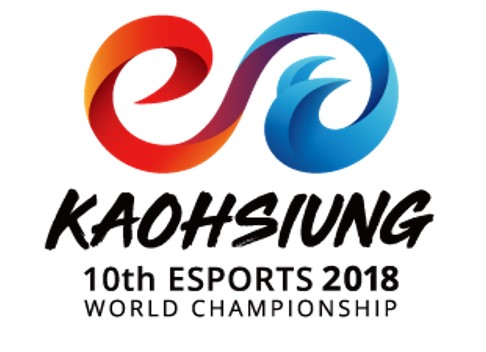 International Esports Federation (IESF) has made the decision to do the Group Draws prior to the teams departing for IESF's 10th World Championships - Kaohsuing City. This will certainly help teams go in better prepared as the teams will have the time to consider strategies and tactics. Certainly Mind Sports South Africa's official Protea Esports Team will have a great deal of time on the long flight from South Africa to Chinese Taipei to discuss the group draw at length. Group Drawing will be held prior to IESF's 10th World Championships on the IESF Twitch channel (www.twitch.tv/iesf_tv). (22H00 ~ 24H00 South African time). You all know you want to watch. Road to Kaohsuing: MSSA announces the Protea Esports Team.